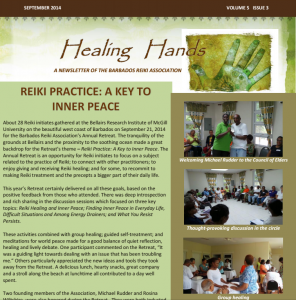 The latest issue of our quarterly newsletter is now available. 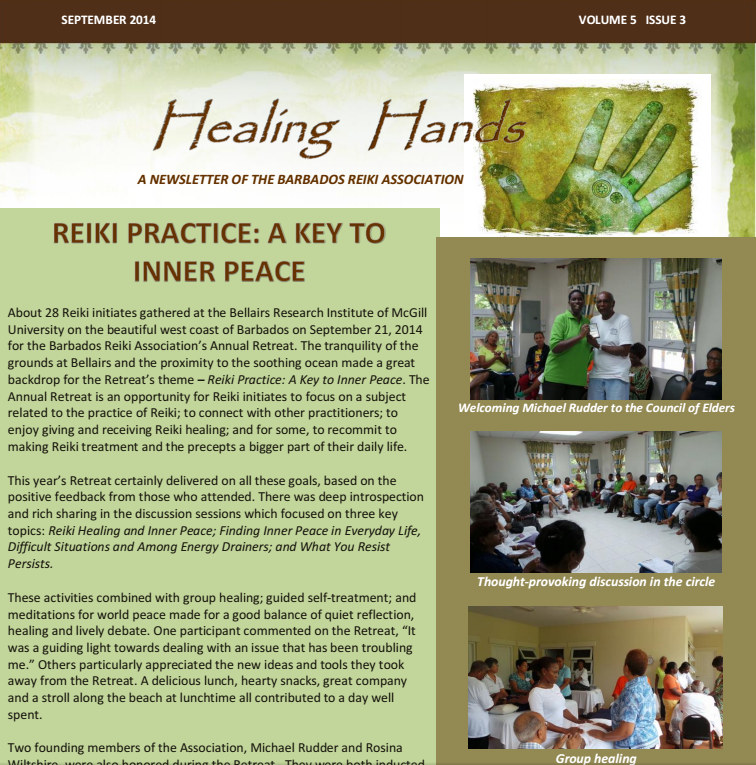 The theme matches the theme of our recent Annual Retreat, with several articles on Reiki and Inner Peace. 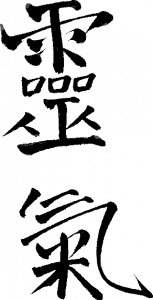 Please download below and enjoy!